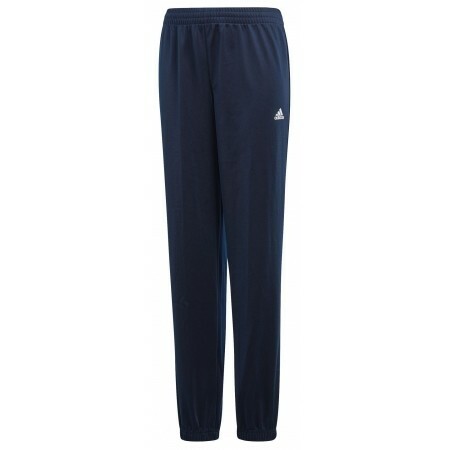 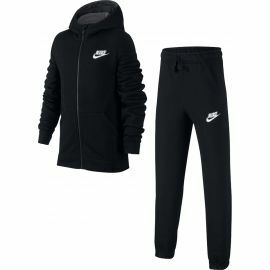 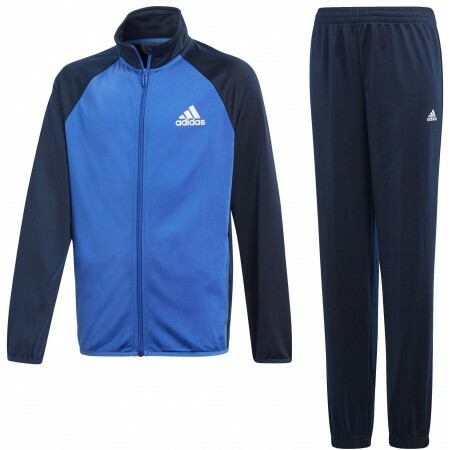 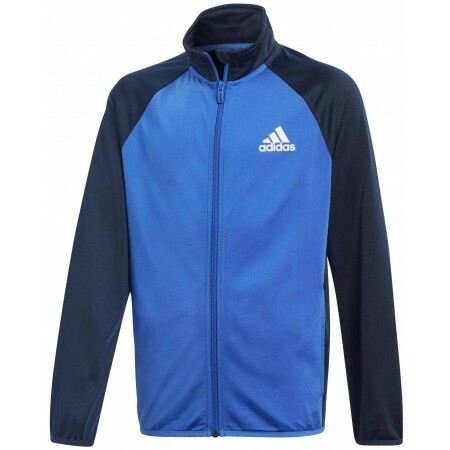 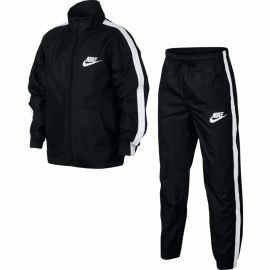 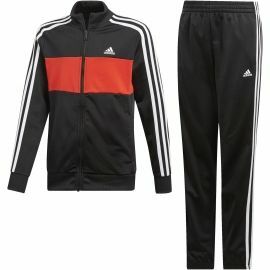 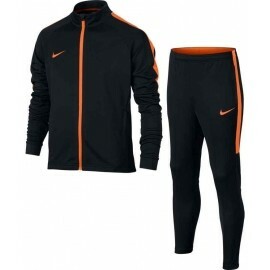 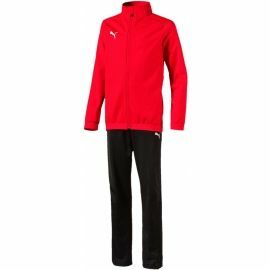 The adidas BOYS TRACKSUIT ENTRY CLOSED HEM is great for any activity. 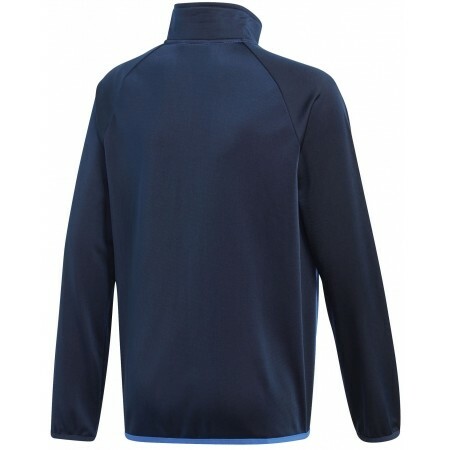 With elastic hem and cuffs. 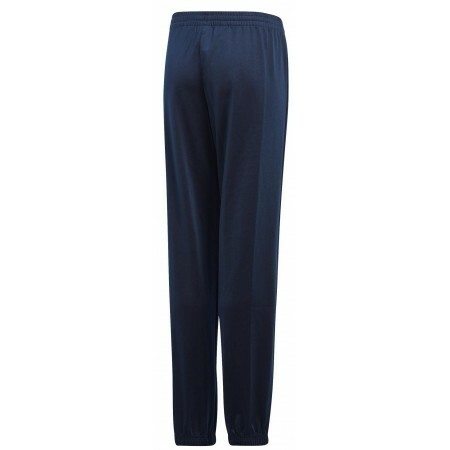 The waist is also elastic.